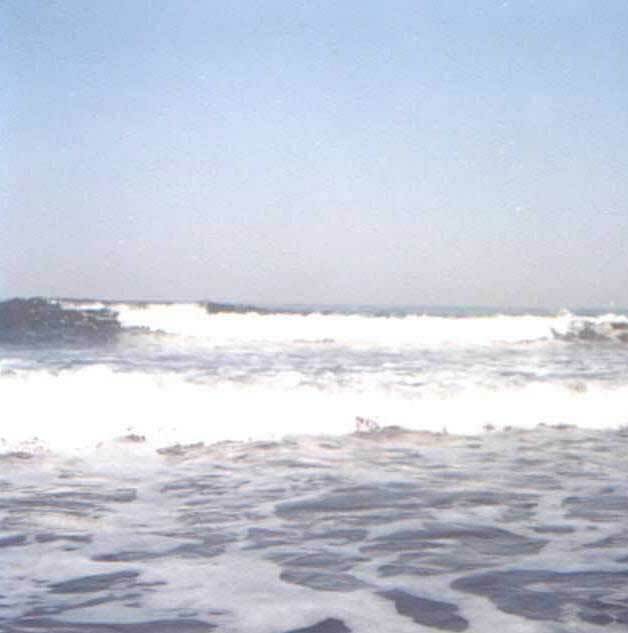 Varsoli Beach is situated on the outskirts of Alibaug and as such is one beach destination that is not secluded but still offers the tranquility and silence that one expects in a beach. 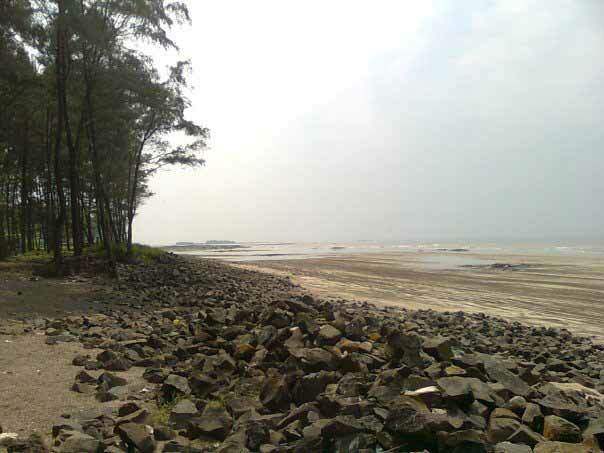 The characteristic of this beach are similar to other beaches in the Alibaug that is the white sanded granules on the beach that shown while the rays of the sun fall on the beach and the clear waters. 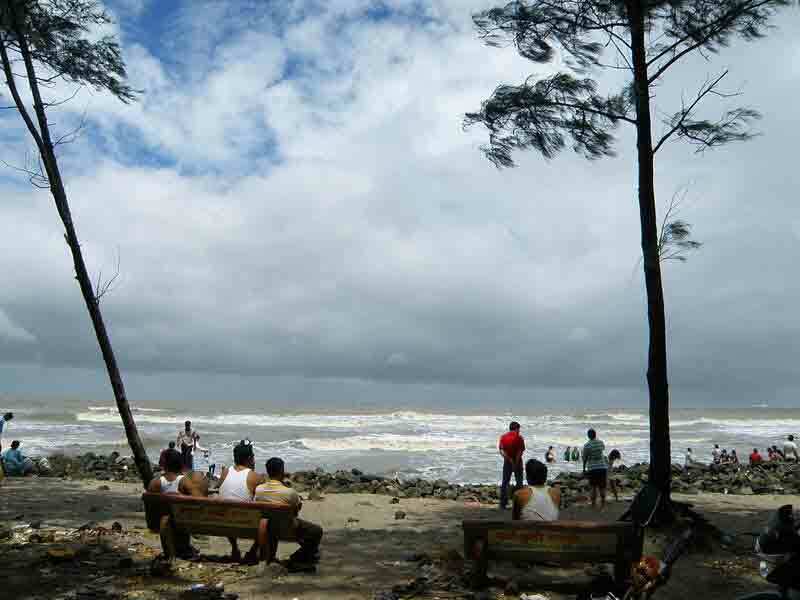 The beach has few visitors but is a perfect place for tourists and weekenders wishing to spend a day in the bosom of nature and in quietude. The beach also houses a large naval base. 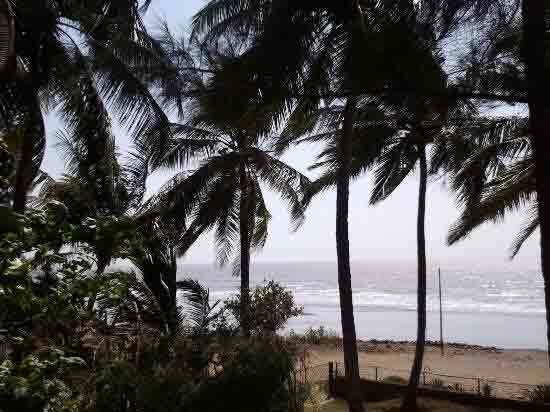 The other characteristic feature of the beach is the vegetation that consists of the coconut trees and the special Casuarinas that are a particular feature in the western peninsular of the Indian sub continent. The closest International Airport is Mumbai. 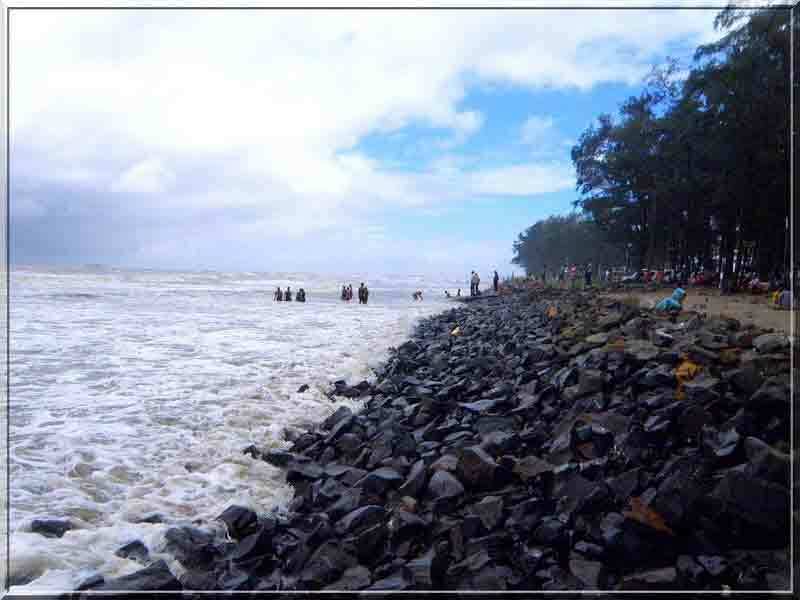 Konkan Railway trains from CST Mumbai stop at Pen, 28 km from Alibag. 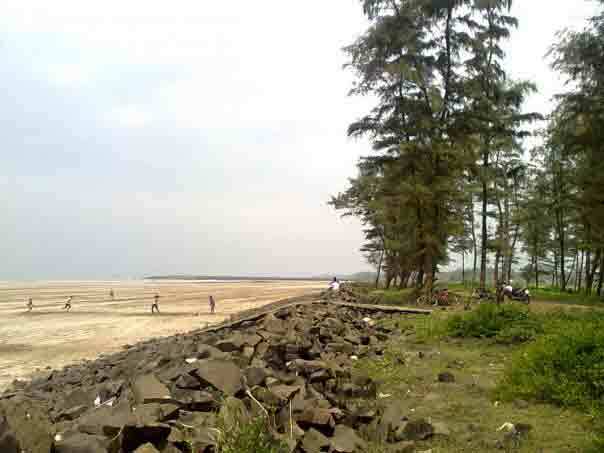 Alibag is 108 km from Mumbai by road, a journey of 3 hours via Navi Mumbai. The quickest way to get there however would be to catch a ferry from Gateway Of India. 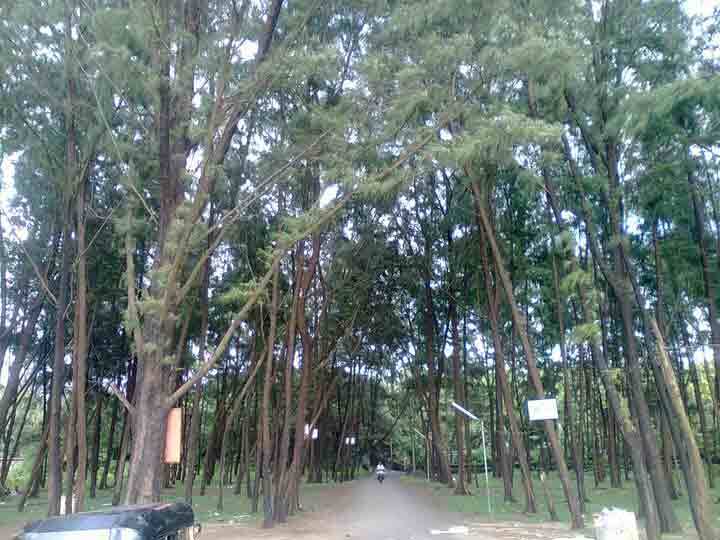 Pune – Alibag – Varsoli 155 km. Map : Varsoli Beach Map.